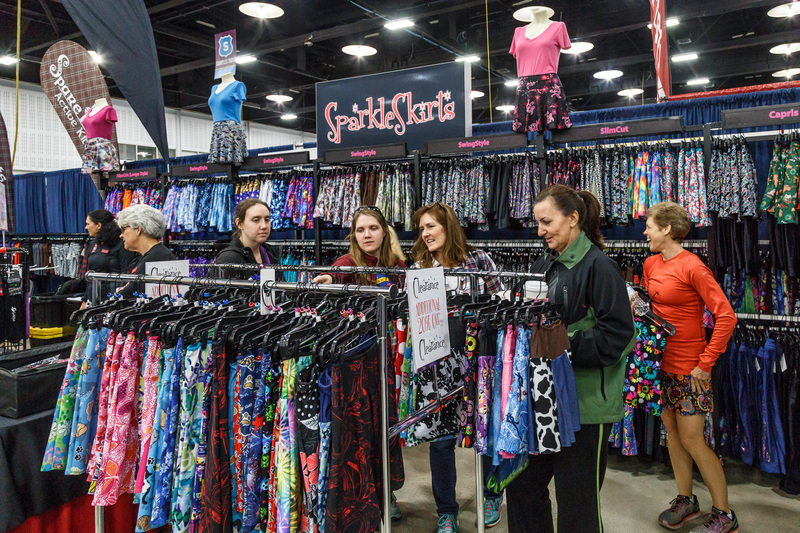 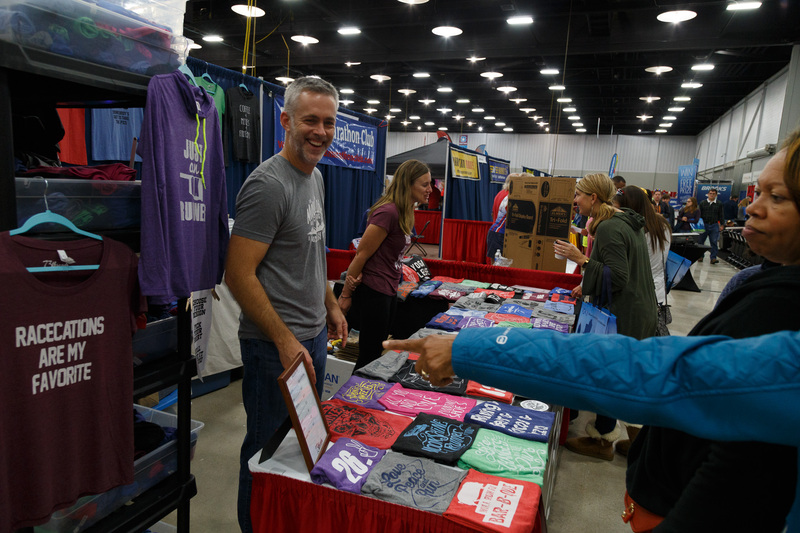 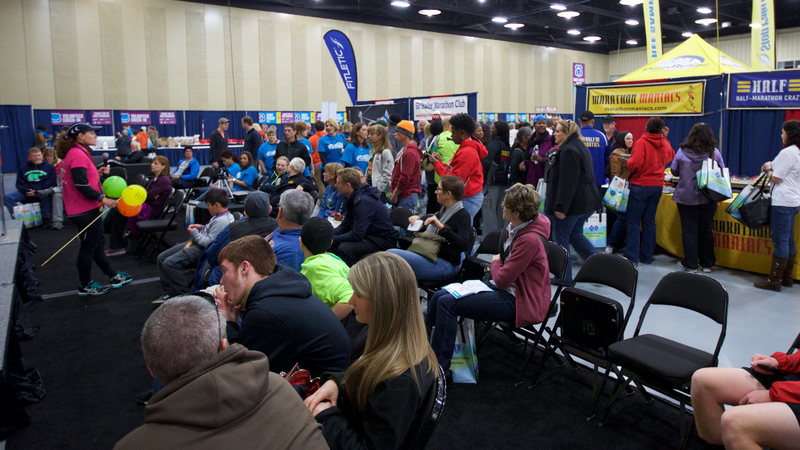 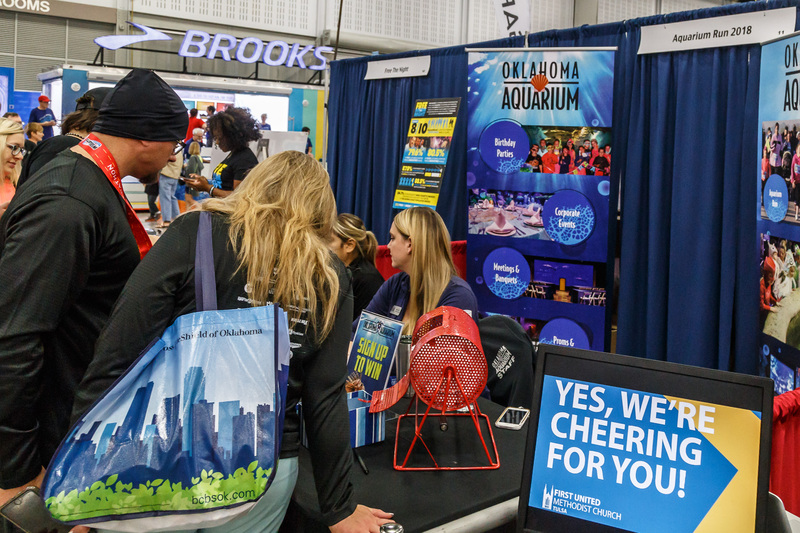 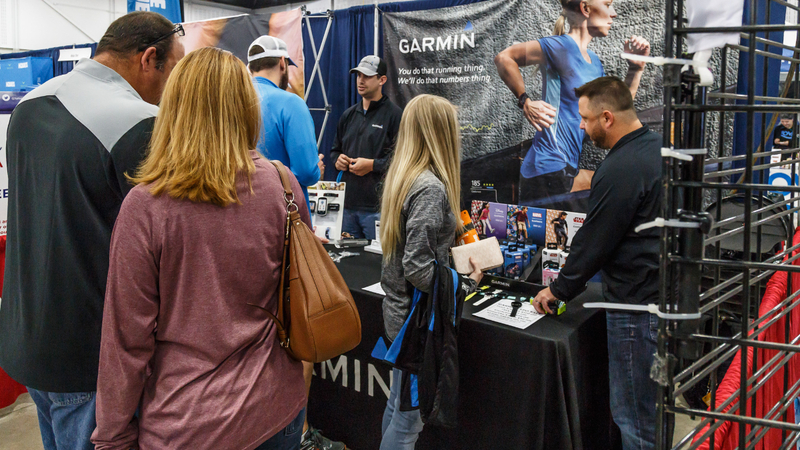 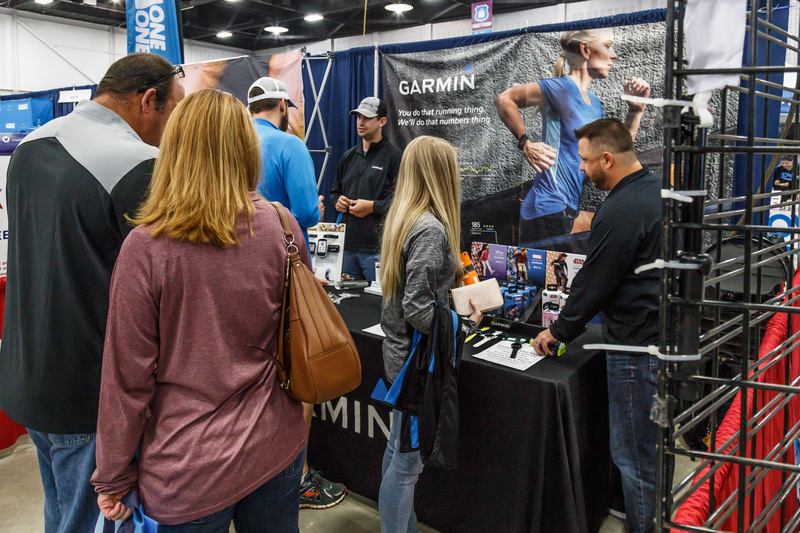 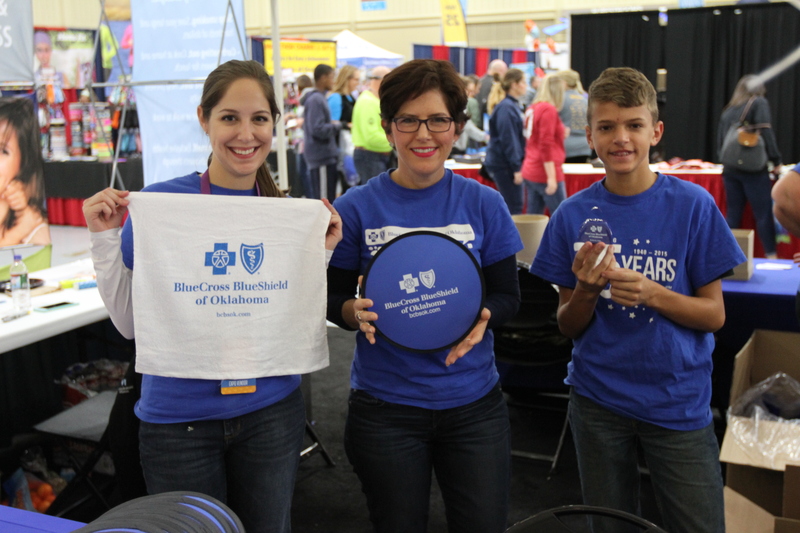 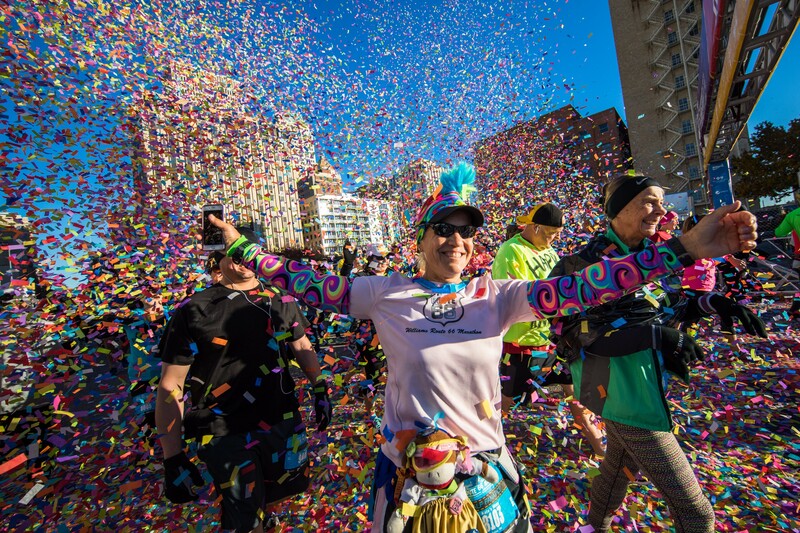 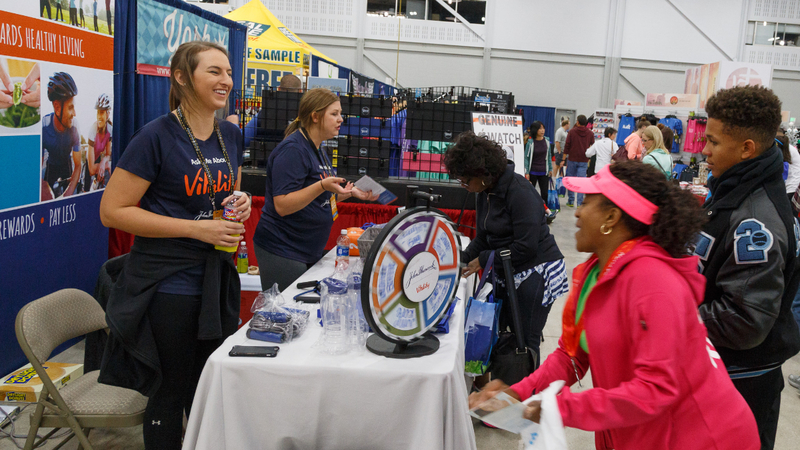 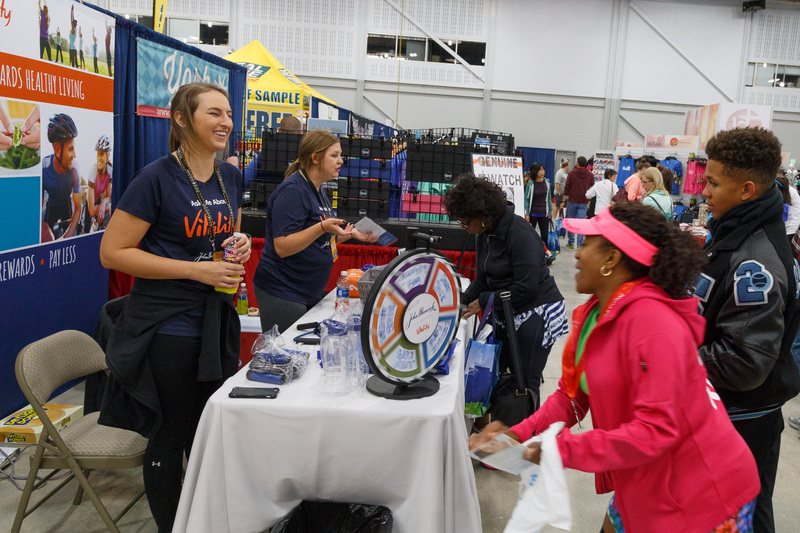 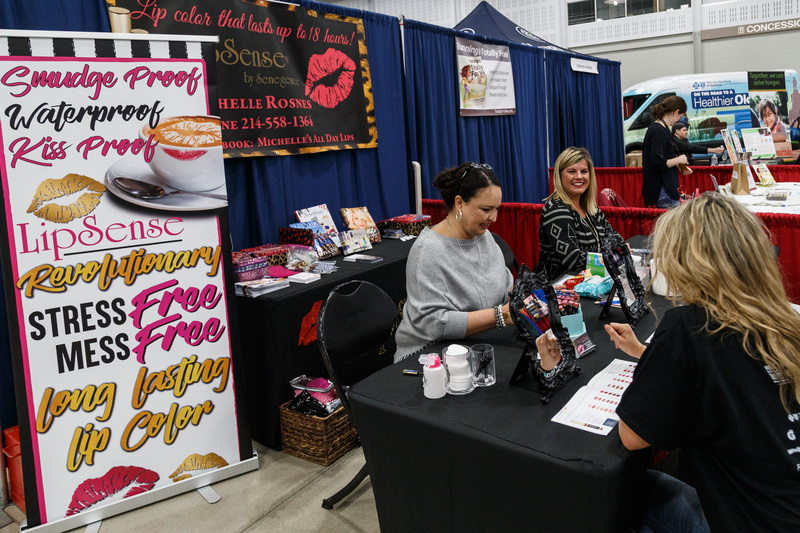 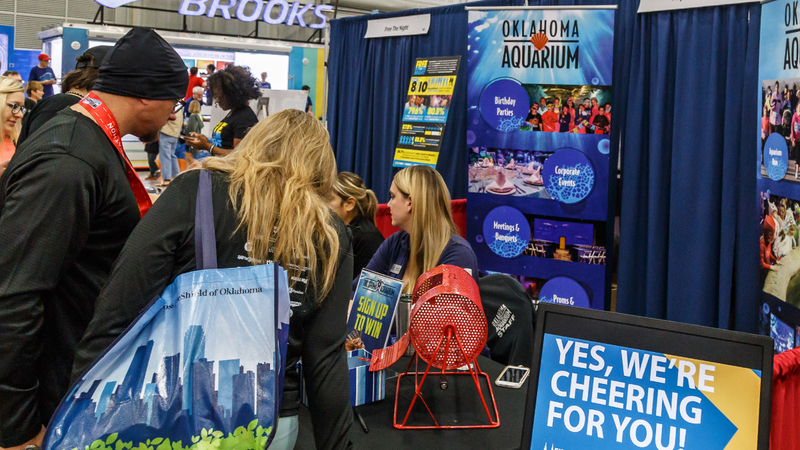 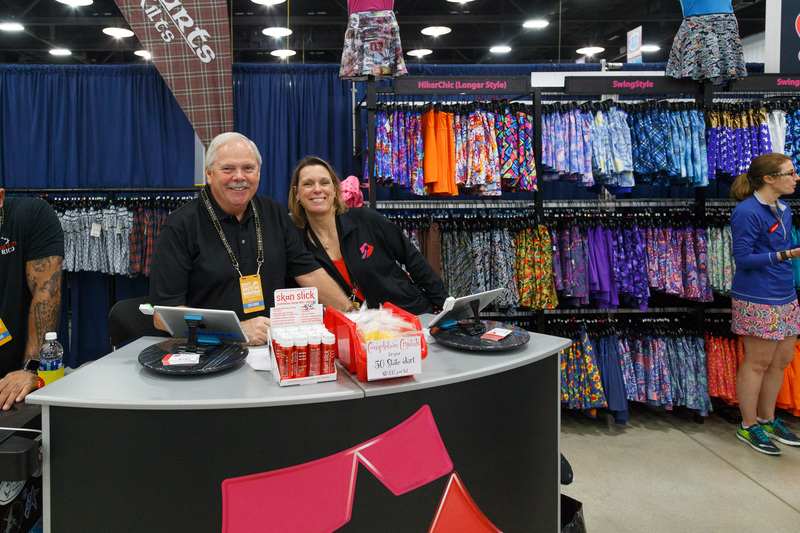 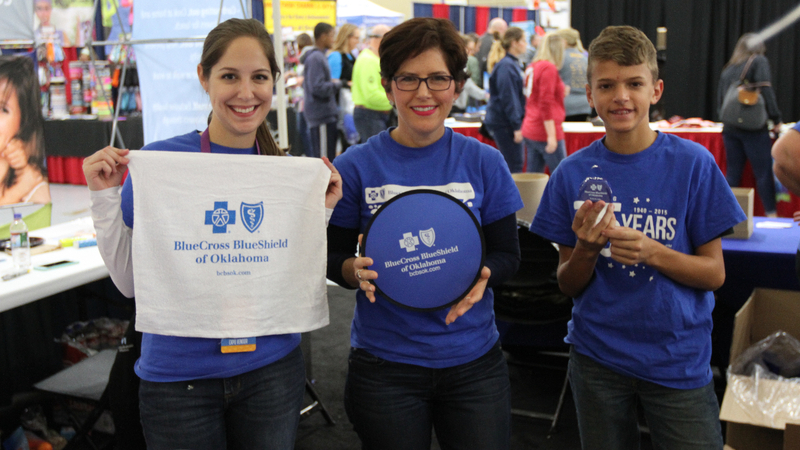 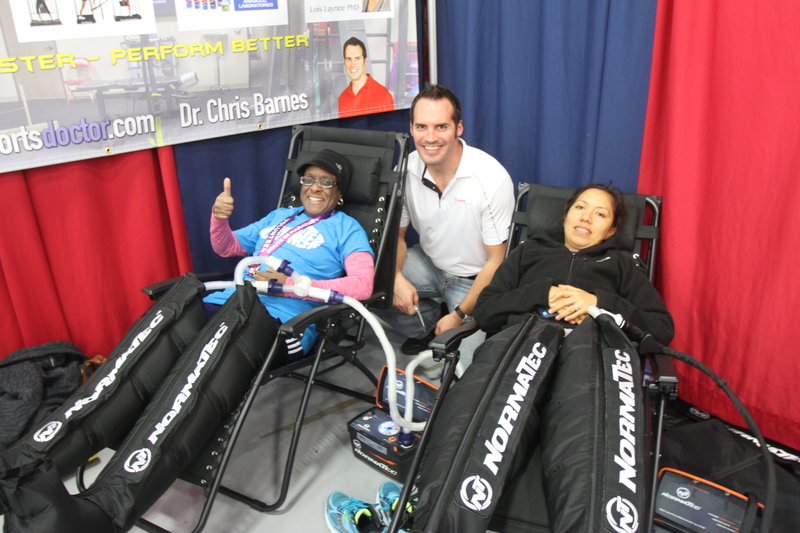 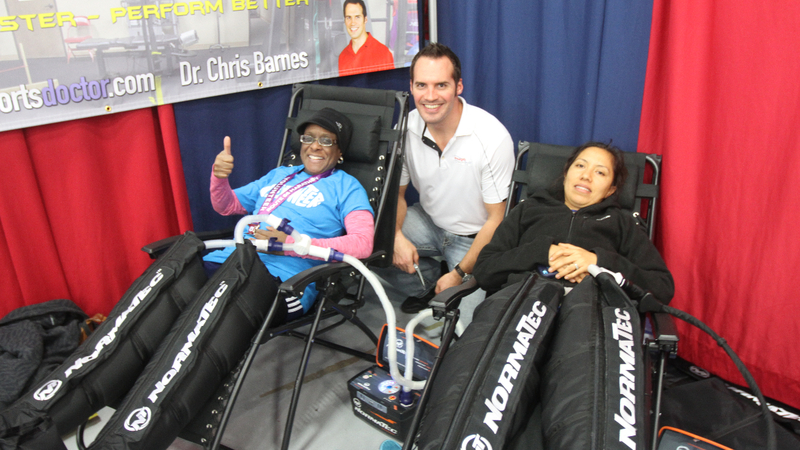 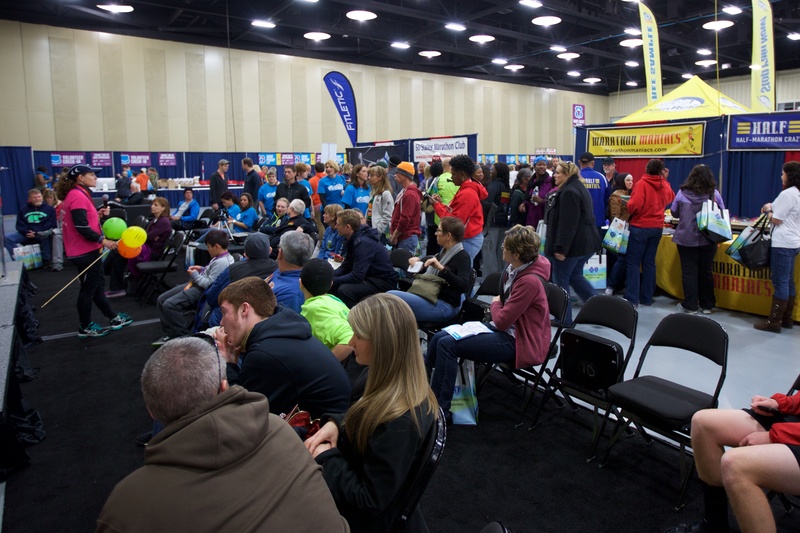 The 14th annual Williams Route 66 Marathon Health and Fitness Expo held in Tulsa, Oklahoma hosts exhibitors featuring running gear and shoes, as well as sports and fitness and sustainability-related items. 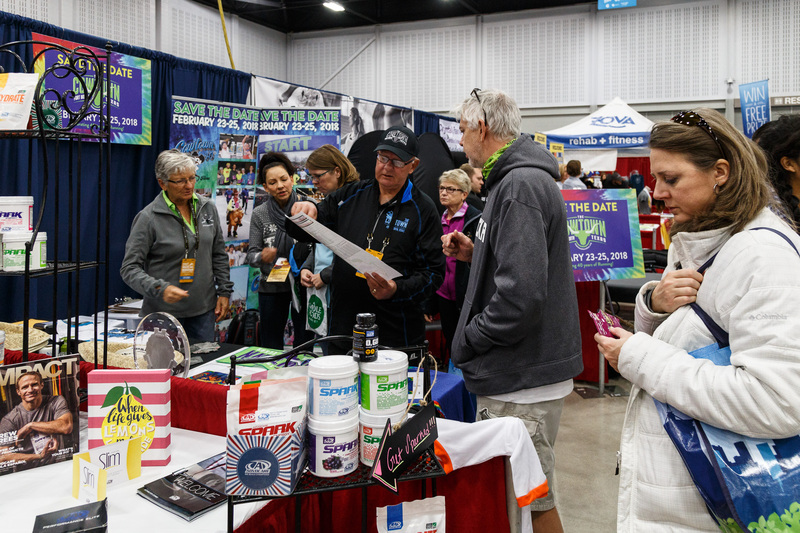 The Expo is the home of packet pick-up for all participants and volunteers and will feature race legend, Bart Yasso among other speakers. 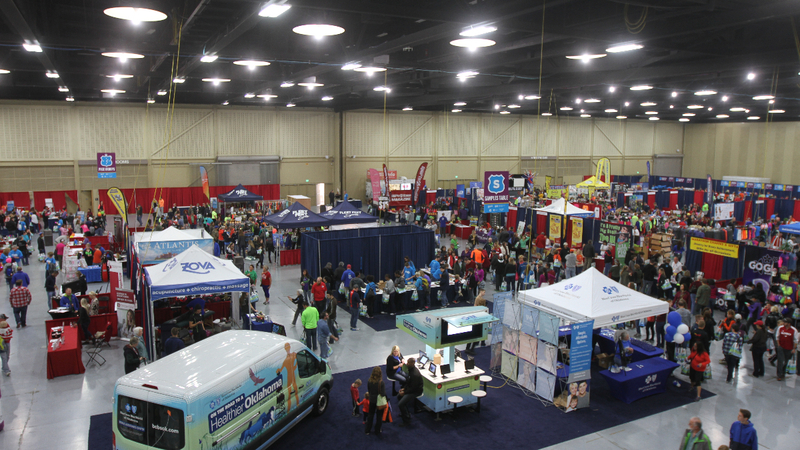 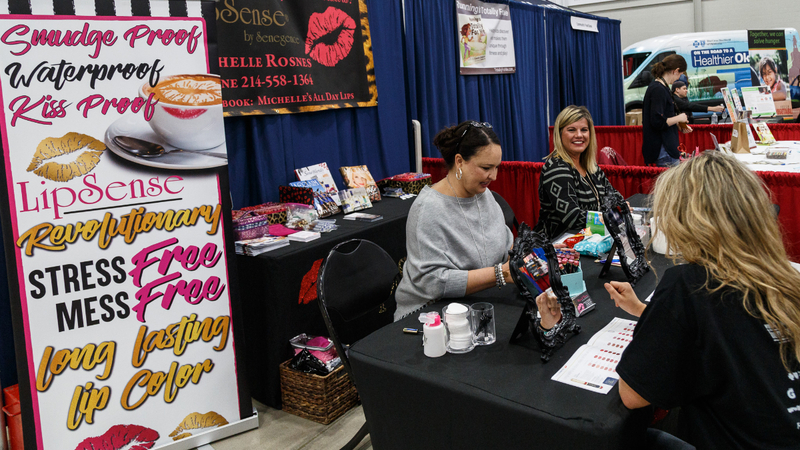 Held at the Cox Business Center, the two-day Expo is free and open to the public. 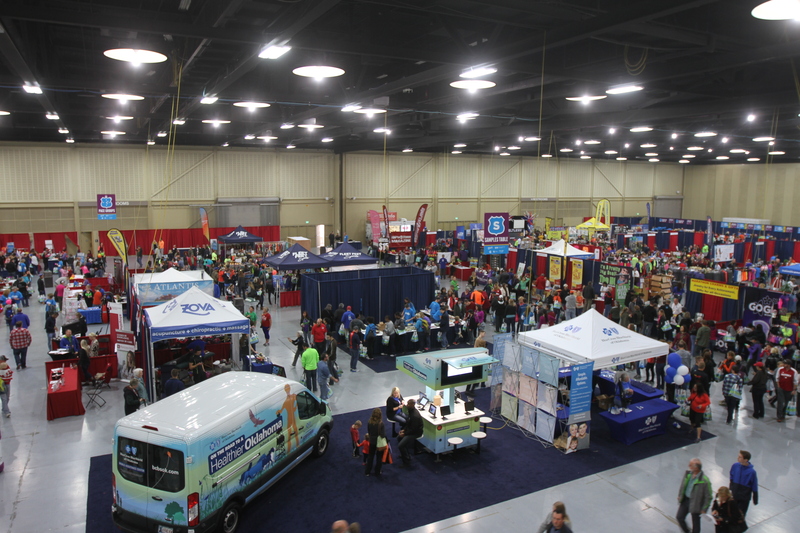 Attendance: Upwards of 30,000 participants, spectators and volunteers. 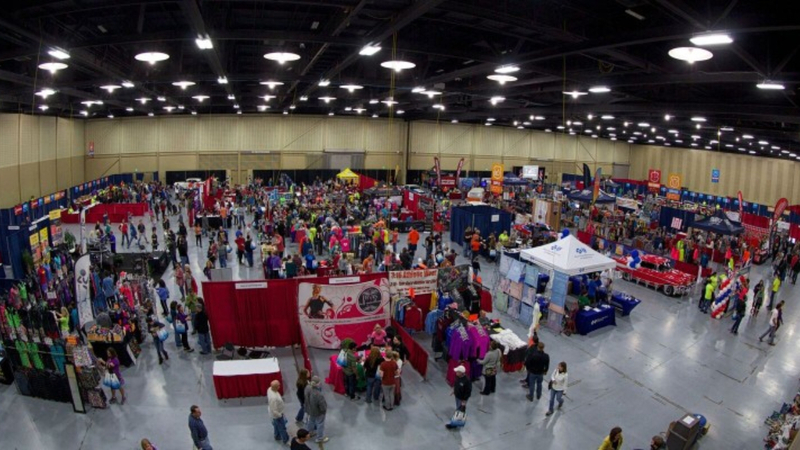 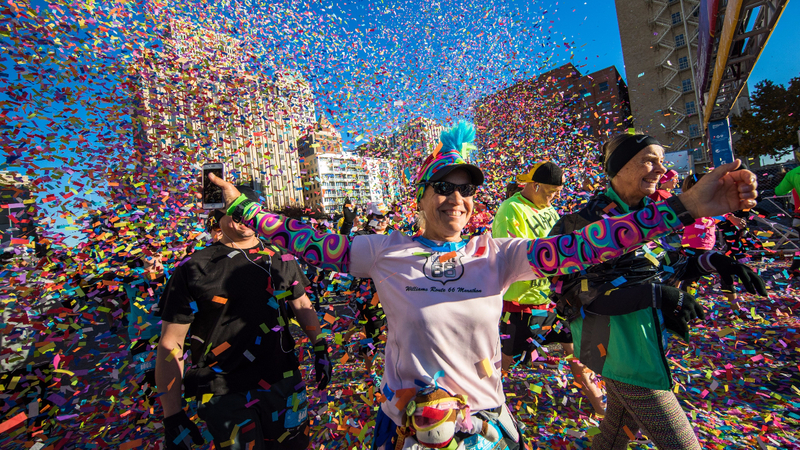 Route 66 Marathon, Inc. (Route 66) will invoice for booth costs upon registration of booth. 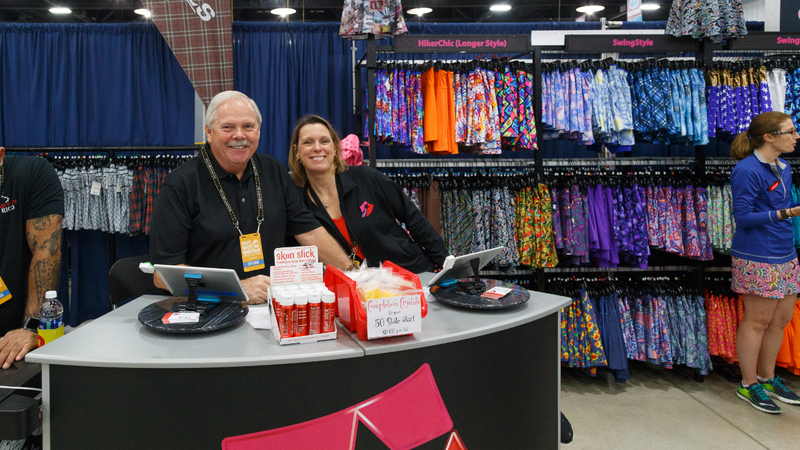 All booth payments must be received 30 days after booth registration approval. 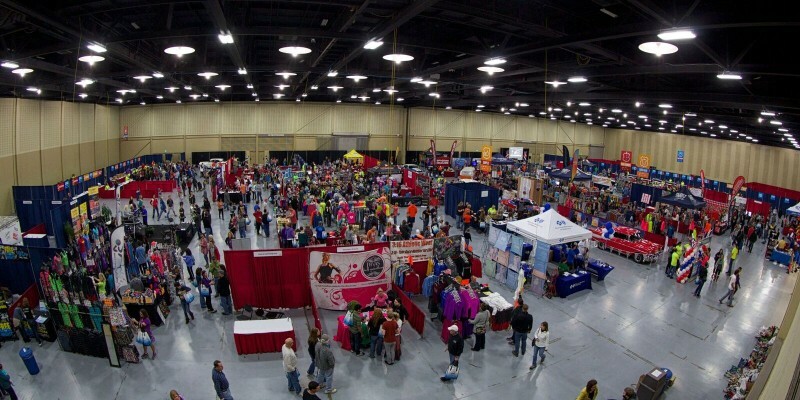 After October 31st checks will no longer be accepted. 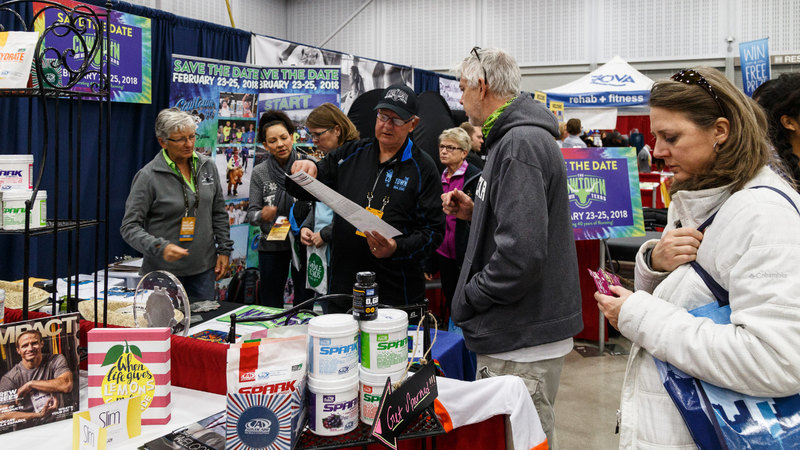 Route 66 reserves the right to remove Exhibitor’s booth reservation from the event if final payment is not received by the deadline. 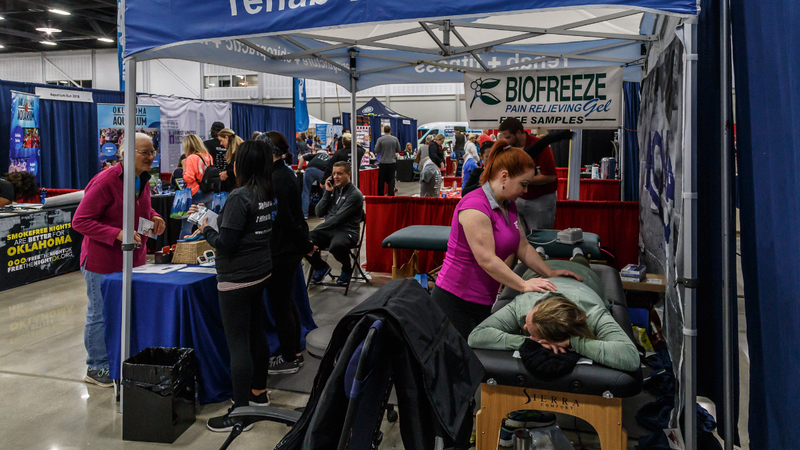 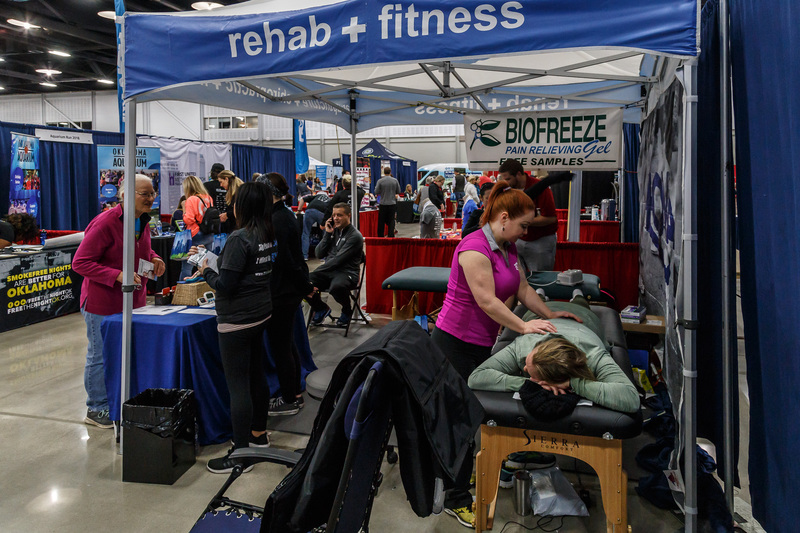 Booth space rental and participation in the Health & Fitness Expo is non-refundable after 10 business days after booth registration. 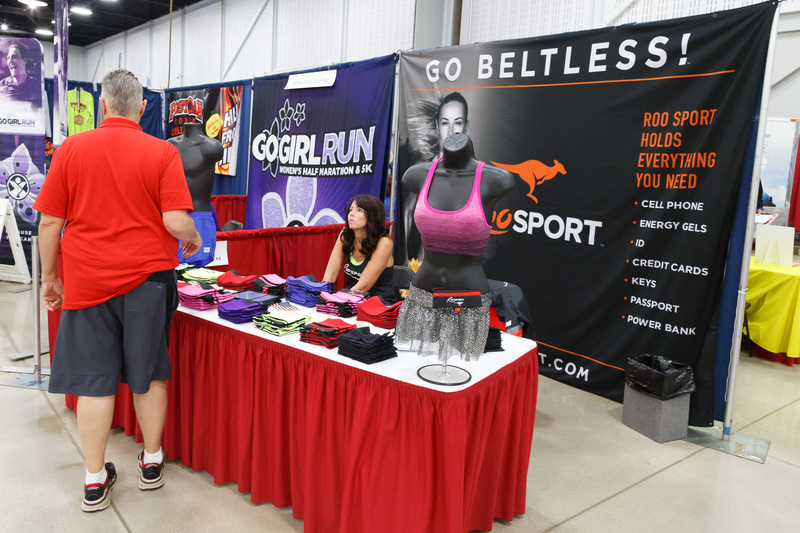 Processing fees are non-refundable. 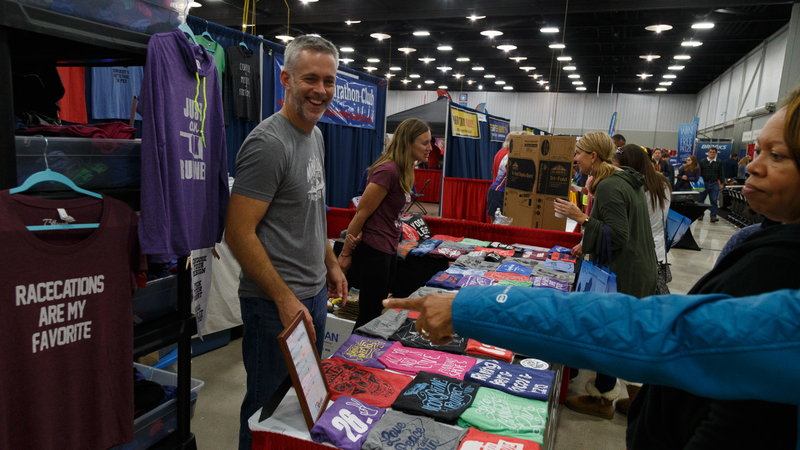 There will be no refunds after September 15th.